(SPOT.ph) When news broke that unlimited rice could get banned, everyone living by the motto "rice is life" (which, we guess, is 99% of the country's population) was left in utter panic. Sen. Cynthia Villar has clarified initial reports to say that there will be no ban, but rather the comment was "just a genuine expression of concern" about the effects of "eating too much rice." Either way, you know what they say: Desperate times call for desperate measures. Aside from the perennial unli-rice favorite Mang Inasal (where consuming the most scoops of rice with a single stick of chicken barbecue is an achievement), we round up several more places for your bottomless-rice fix. Did you know that Ooma has an unlimited rice option? 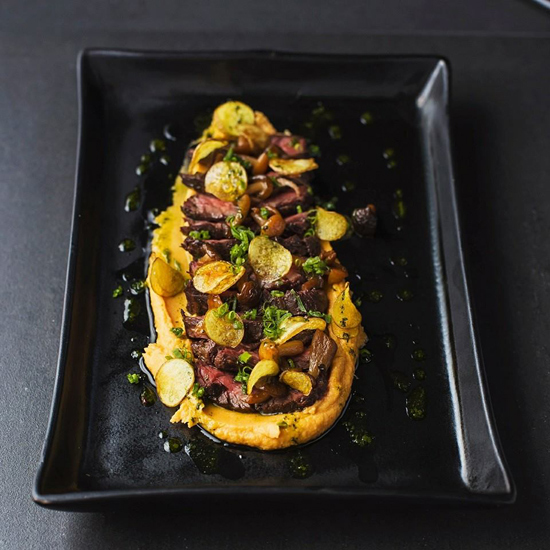 You can get it when you order their Hanger Steak—a tip you’ll thank us for once you taste their mouthwatering tender steak that’s cooked in truffle oil and mushrooms. All-day breakfast places are a godsend, especially if you love breakfast food but aren't an early riser. Aside from their over-the-top pancakes and waffles, Ally’s All-Day Breakfast Place also offers breakfast platters that are perfect whenever you’re extra-hungry. Each set comes with sausages, bacon, waffles, and unlimited rice. 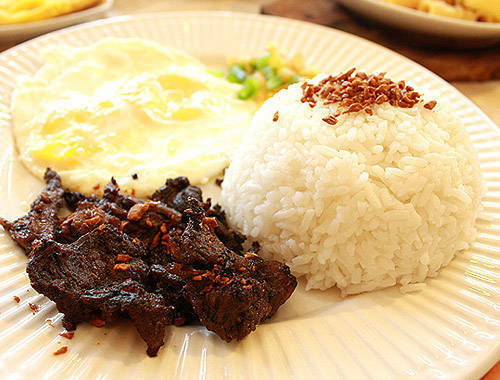 Ally's All-Day Breakfast Place is at 22 Malingap Street, Teachers Village, Quezon City; and The Rock Lifestyle Hub, Holy Spirit Drive, Don Antonio Heights, Batasan Hills, Quezon City. 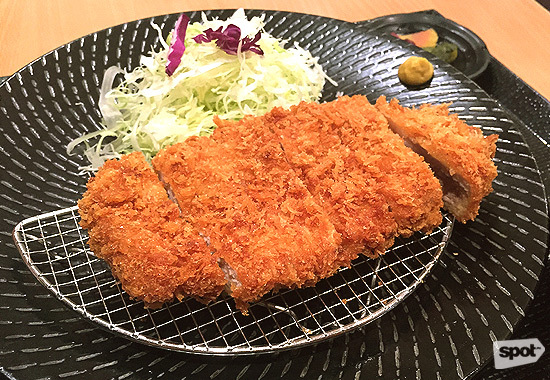 Apart from their no-fail premium katsu offerings, Yabu is also famous for their unlimited cabbage salad, miso soup, fruit bowl and, of course, rice. With how hefty their protein cuts are, one bowl of rice is never enough. 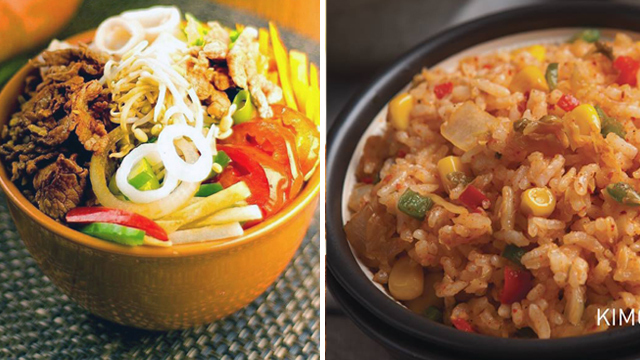 You can even choose from white or brown rice to fit your mood! See a list of Yabu branches. 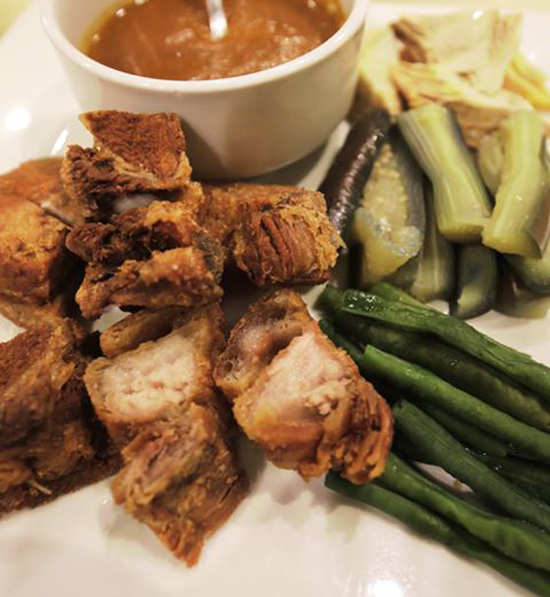 Cebu-based restaurant Hukad offers delectable Cebuano favorites like their famous Cebu Lechon Belly. As with most Filipino dishes, most of what’s on offer here pair well with steaming white rice—you’ll be happy to know that Hukad gives unlimited servings for you to truly feast on. See a list of Hukad branches. This hole-in-the-wall in Marikina serves classic Malaysian and Singaporean dishes by Malaysian chef Ramzu Nasri so you know their Hainanese Chicken is as real as it gets. The best part? It comes with unlimited Hainanese rice and soup! PappaRam is at 45 J.P. Rizal Street, Kalumpang, Marikina City. Can’t get enough of kimchi fried rice? You can have your unlimited fill of it at Soban K-Town Grill. Their Group Barbecue set meals come with unlimited kimchi fried rice (add P15), sides, and soup. 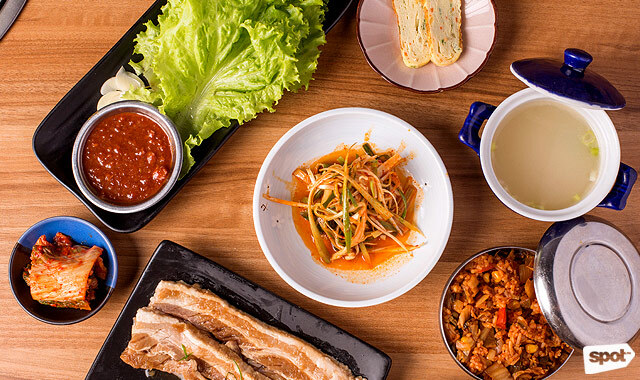 See a list of Soban K-Town Grill branches. 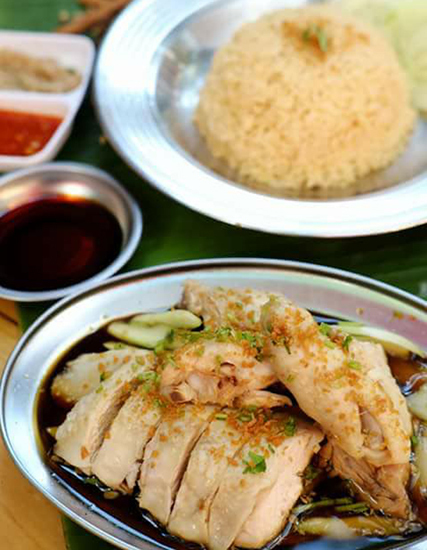 To answer your Hainanese chicken cravings, go to Hainanese Delights. All their chicken meals come with unlimited Hainanese rice and soup. 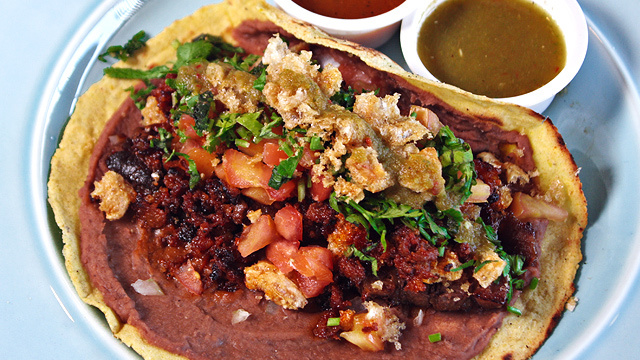 Don’t forget to order their Take the Cake or spicy radish cake while you're there. 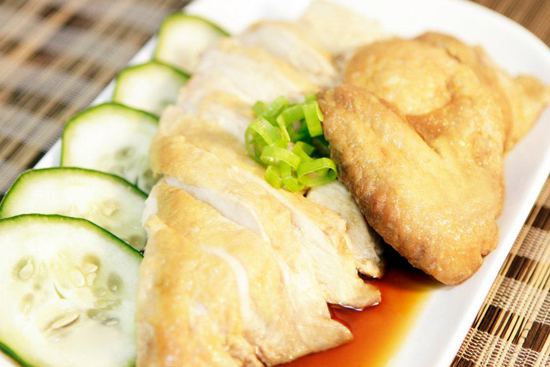 See a list of Hainanese Delights branches. 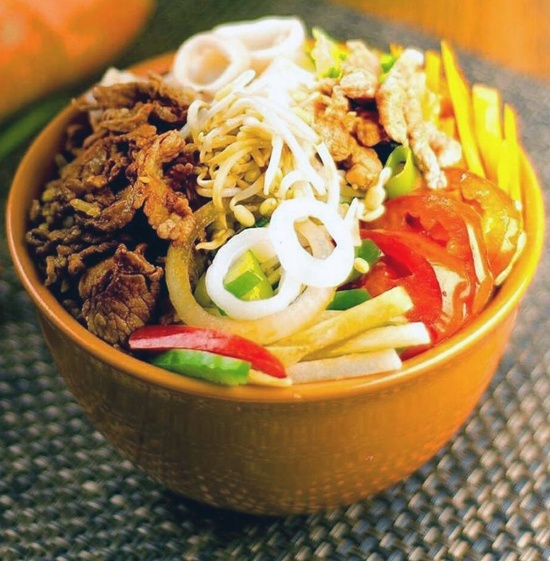 Aside from their decadent cakes, Sweet Inspirations also offers unlimited Mongolian rice bowls! For P380, you can have your unlimited fill from their buffet of meat, vegetables, sauces, spices, and rice. 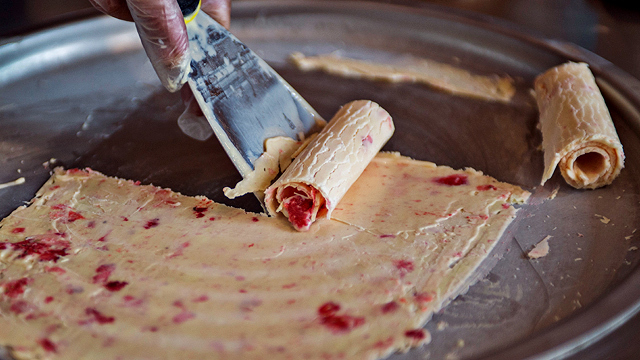 Don’t be afraid to experiment with different combinations! Café Sweet Inspirations is at 311 Katipunan Avenue, Loyola Heights, Quezon City; and 3/F Hemady Square Building, 86 Doña Hemady Street, Quezon City. Want to have a Chinese feast but are on a budget? Wangfu offers Personal Set Meals and each comes with unlimited rice and soup. Choose from their Crunchy Sweet and Sour Pork, Salted Egg Fried Chicken, Pork Chop with Chinese Mayo, Tausi Fish Fillet, and more. See a list of Wangfu Chinese Café branches. 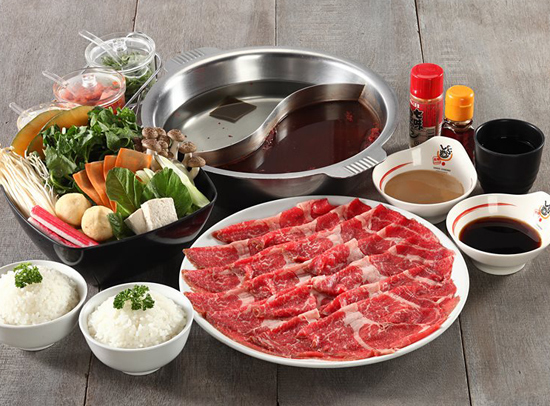 Ganso-Shabuway is actually a franchise of California-based Shabuway, which offers Japanese-style hotpot. Load up with your choice of Angus or Kobe beef or even Australian lamb, vegetables, broth, and dipping sauce. Each hotpot order also comes with unlimited rice—the perfect side dish to your steaming pot of soup. See a list of Ganso-Shabuway branches.